Pulling up the sleeves on his suit to reveal tattoos of his favorite apps, artist Raheem “Ra” Nelson uses many canvases to promote his passions. When the iPad was released in 2010, the Connecticut-based artist saw it immediately as an artistic tool, “painting” stylized fashion portraits right on the tablet and then sharing them on Flipboard. 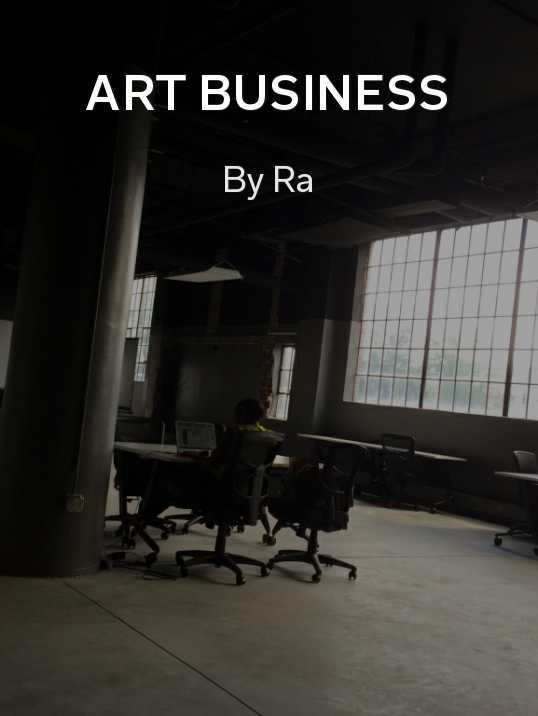 Alongside a portfolio, Raheem uses Flipboard to follow his biggest interests: art, tech and style. We wanted to know how those worlds influence and inspire him, so we asked one important question: What are you reading? Awhile ago I read this book Show Your Work by Austin Kleon, which is about the importance of promoting your work. It also made me realize the need to curate my content, which obviously informs my thinking on Flipboard. Curation helps people get the full experience of my life and passions. Reading has a huge impact on my day-to-day thinking. And I’m on Flipboard reading morning, afternoon and night—so it’s really hour-to-hour. 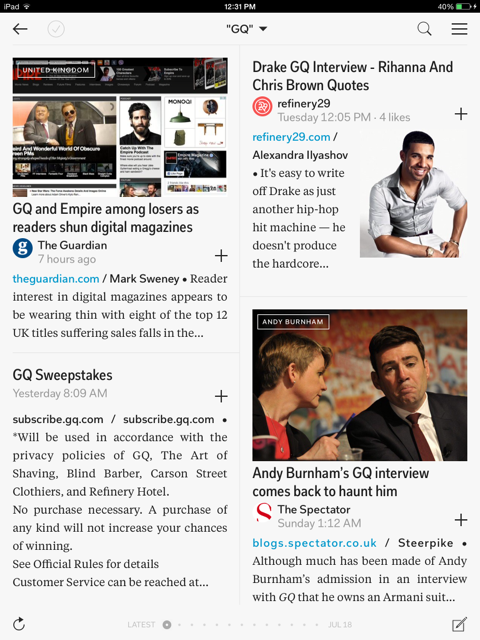 I read Style first in the morning, then other articles and publishers I discover on #MagsWeLove or Inside Flipboard. But why Style first thing in the morning? Well, fashion has been prominent in my artwork since I got into it three years ago. It covers my other interests all at once, including landscape photography, portrait photography and pop art. It helps me take risks, too. I read Esquire, GQ, Men’s Style, The Stylish Man. 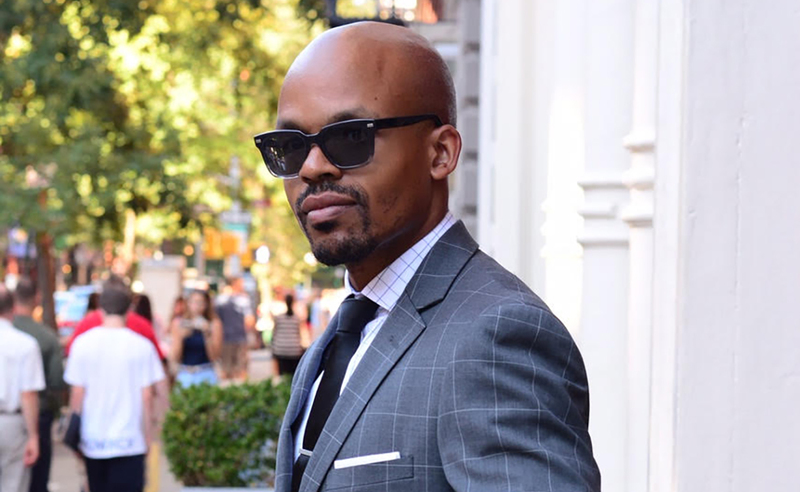 My three favorite reader magazines are Suits by @eeshan_cheema, Lookbook by BHM, and Style & Men’s Suits by Carlos O’Quinn Reyes. Each magazine differentiates themselves based on style trend analysis, a top level look at what’s hot now, and a spin on the “classics,” and how to refine what the term means today. For example, I was wearing cotton and linen suits in the summer because those magazines taught me to match my fabric to the climate. Flipboard has also played a big part in my art business. 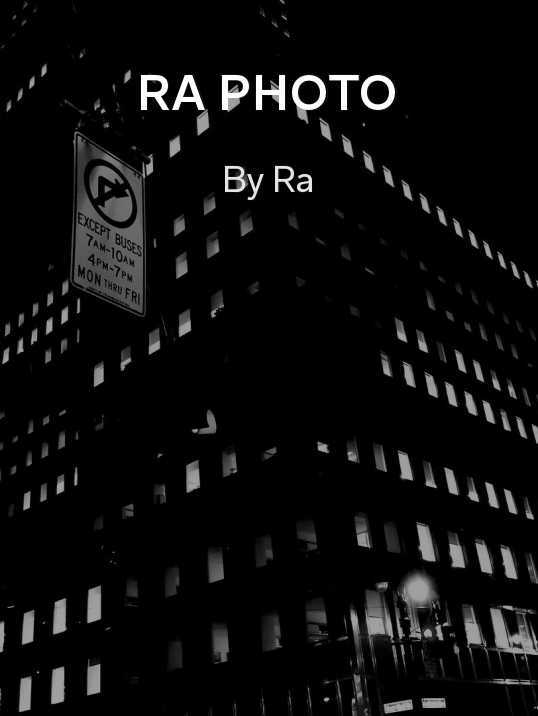 All of my content goes through my Flipboard Magazine, Ra iPad Art. It’s where most of my followers are from, and it’s been a spectacular way to connect with my audience. Flipboard is also part of my workflow. 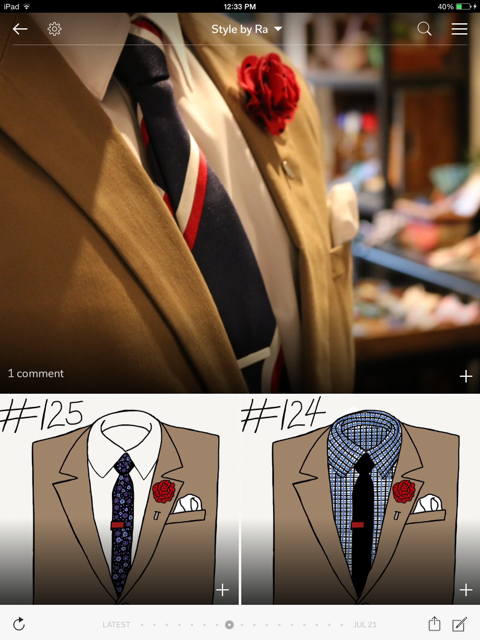 Whenever I create new content, I add it immediately to Flipboard. I even add a link in my email signature which takes people to my Flipboard. Clients and friends definitely reference my Flipboard Magazines. In the afternoons I always read Art, Tech and News. Other topics and sources I read include The Daily Edition, which gives you “best of” across every topic, the New York City topic, iPad Insight (who featured me before), and Apple News. I flip all of that stuff into different magazines, like Art Business, which is supposed to help artists like myself navigate the business world. When my workday is finished, my reading is more casual. I’m going into categories like video games, tattoos and tattoo art (I have the apps I use tattooed on my arm). The different topics always inform each other, and, ultimately, explain who I am as a human being.